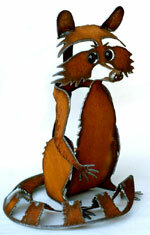 Skipjacks..."Simply the best nuts!" 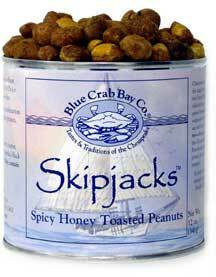 Skipjacks are spicy honey toasted extra large Virginia peanuts blanketed in a crisp honey-toffee coating & spiked with Chesapeake Bay Seasoning. Blue Crab Bay Co., all natural Skipjack nuts...a deliciously addictive snack. Blue Crab Bay Co. Skipjacks Nuts.